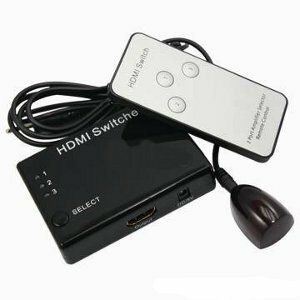 This HDMI Bi-directional Switcher/Splitter is very versatile as it can be used as either a 2 port switch or a 2 port splitter/selector. This means you have the option of using this with one host device (ie: Bluray Player, PS3, etc.) and have the signal sent to two displays (TV, Monitor, Projector, etc. ), and then simply use the selector button to switch the signal back and forth between the displays. 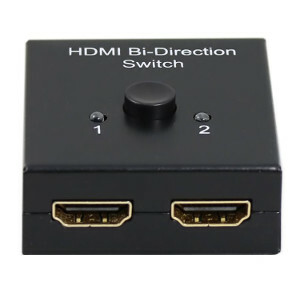 You can also use this as a traditional HDMI switch where you connect two host devices to it, and switch back and forth between them to display on a single TV/Monitor. 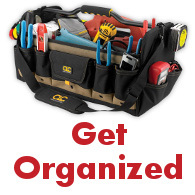 Also, the unit is small and compact which makes for easy setup and convenient portability.